Our Onyx finish is a durable, textured Onyx black. 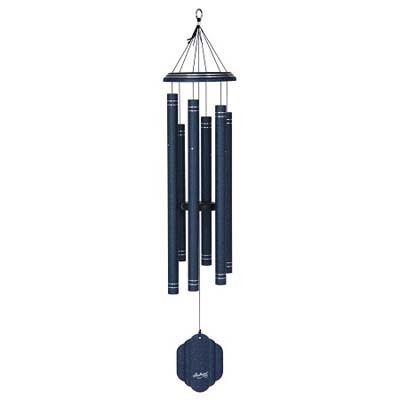 One of Arabesque windchimes exceptionally popular colors. This amazing finish is classic and timeless.